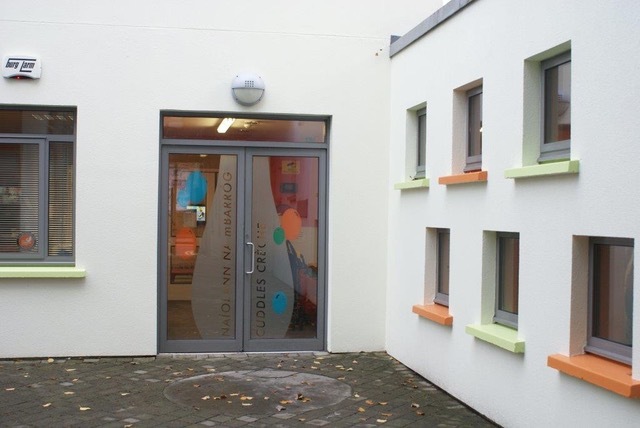 Cuddles Crèche is a community purpose built Cork ETB Crèche facility, situated within the Douglas Street Educational Services centre, 107 Douglas Street. 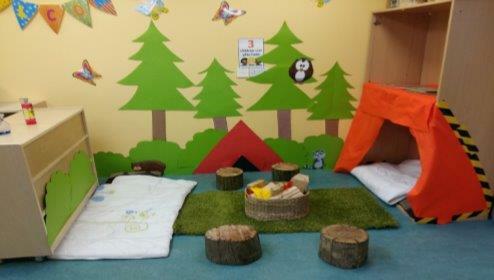 We cater for children from 6 months to 6 years of age, in a safe, secure and warm environment. 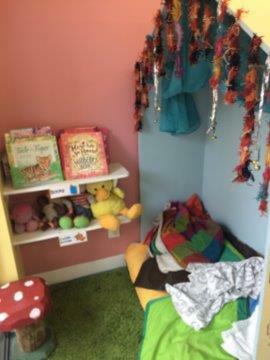 Our rooms are developmentally designed while the curriculum is Play Based and relates to Aistear, the National Childhood Curriculum Framework. 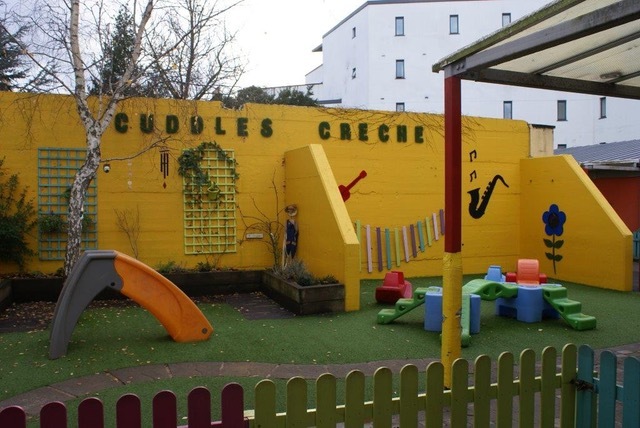 We have a generous outdoor play area which we access in all weathers! Hot dinners are provided daily, along with daily snacks. We are registered with Túsla, the Child and Family Agency and we are members of Early Childhood Ireland. 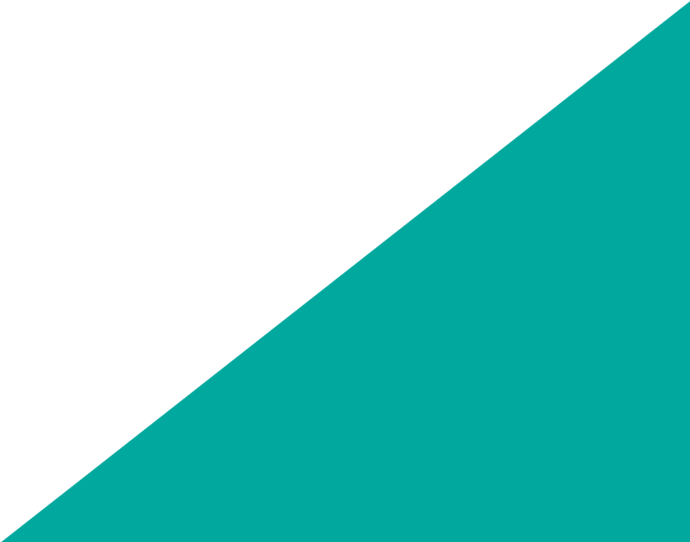 We operate the ECCE, CETS, CCSP and CCSP Universal schemes. 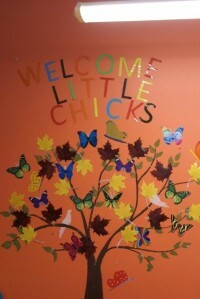 For bookings and further information please email creche@stjohnscollege.ie.